Home » Blog » The Villa Group » Beware of Villa del Palmar Timeshare Scams? Should you beware of Villa del Palmar timeshare scams? 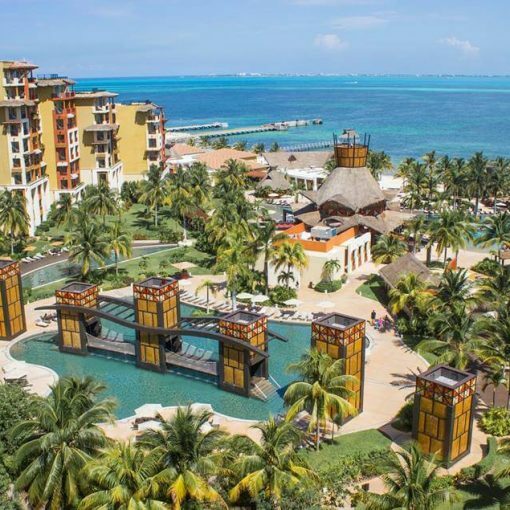 You should not worry about becoming a timeshare member with Villa del Palmar because Villa del Palmar is connected to the Villa Group Resorts, which has received numerous awards for their outstanding services and luxurious resorts. The Villa La Estancia, Villa del Arco, and the Villa del Mar are also connected to the Villa Group Resorts and these resorts are located in only the best vacation destinations throughout Mexico, and some of the locations are in Cabo San Lucas, Cancun, Riviera Nayarit, the Islands of Loreto, and Puerto Vallarta. The Villa del Palmar timeshare provides many amenities, benefits, and services for our beloved timeshare members such as several infinity pools, fine dining at their restaurants, comfortable bars to relax and drink a delicious cocktail, tennis courts, and soothing spas. The timeshare units at the Villa del Palmar come in different sizes so timeshare members can choose the unit that will suit their family and lifestyle. Timeshare members can select the luxurious penthouse suites, a single studio villa, and a one and two bedroom villa. If you are interested in learning more information about becoming a valued timeshare member with the Villa del Palmar and the Villa Group Resorts, then continue to read below. 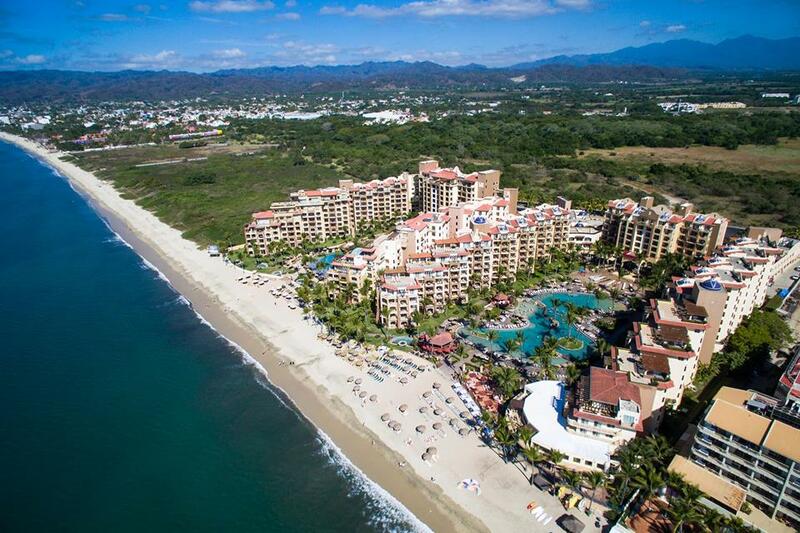 In Mexico, the Villa del Palmar Resort is a genuine, trustworthy, and reputable timeshare provider. The ARDA (American Resort Development Association) has also recognized the resort for its honest business. The Villa Group Resorts and the Villa del Palmar have earned numerous awards due to our honest reputation for always providing their members and guests with outstanding customer service. Villa del Palmar timeshare scams are not linked to this legitimate and trustworthy timeshare provider. One way you can learn more about Villa del Palmar timeshare ownership is by attending one of our 90 minute presentations that is held at one of our Villa Group Resort properties. After the timeshare presentation has concluded, everyone has the opportunity of touring the resort property, which is perfect as you can ask questions during the tour and one of our professional employees will be there to answer your questions. Anyone that is interested in learning about becoming a timeshare owner with Villa del Palmar should attend the timeshare presentation, and any questions or concerns you may have can be dealt with there. If for whatever reason you thought a Villa del Palmar timeshare scam occurred or that the Villa del Palmar timeshare ownership plan was intentionally misrepresented to you for any reason, you should contact one of our senior employees with Villa del Palmar. You should know that Villa del Palmar timeshare scams are not permitted, and our professional senior staff members will promptly resolve any concerns that you may have. If you have decided to become a timeshare membership owner with Villa del Palmar, you will want to first read through the contract, then sign it. As with any contracts, you should always review it, and you may have an attorney read through this contract if you would like. Everything in the contract is legally binding. You don’t have to worry about a Villa del Palmar timeshare scam, because there are no scamming allowed within the Villa Group Resorts. 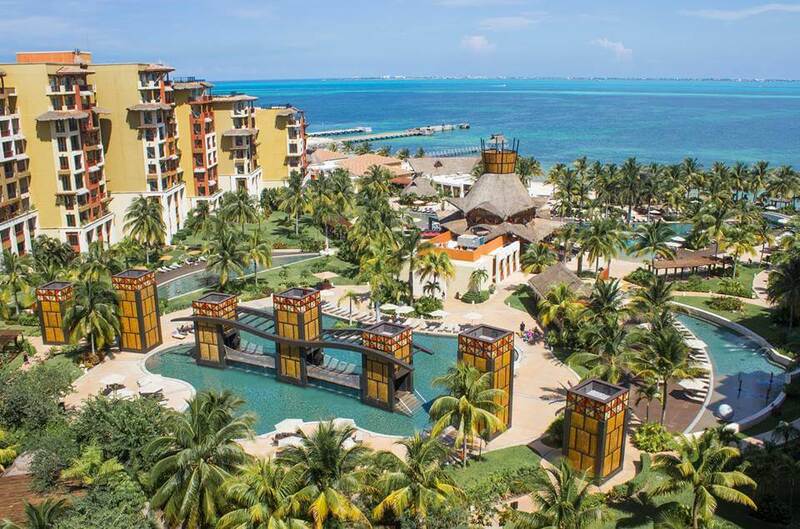 The timeshare membership ownership is a genuine vacation opportunity that allows many people to enjoy fantastic vacations. Although, there have been a few complaints with the timeshare based on miscommunication, the vast majority of our valued timeshare owners are completely satisfied with their timeshare vacation investment. Most complaints about Villa del Palmar timeshare scams are always linked to outside companies that are not part of the Villa Group. 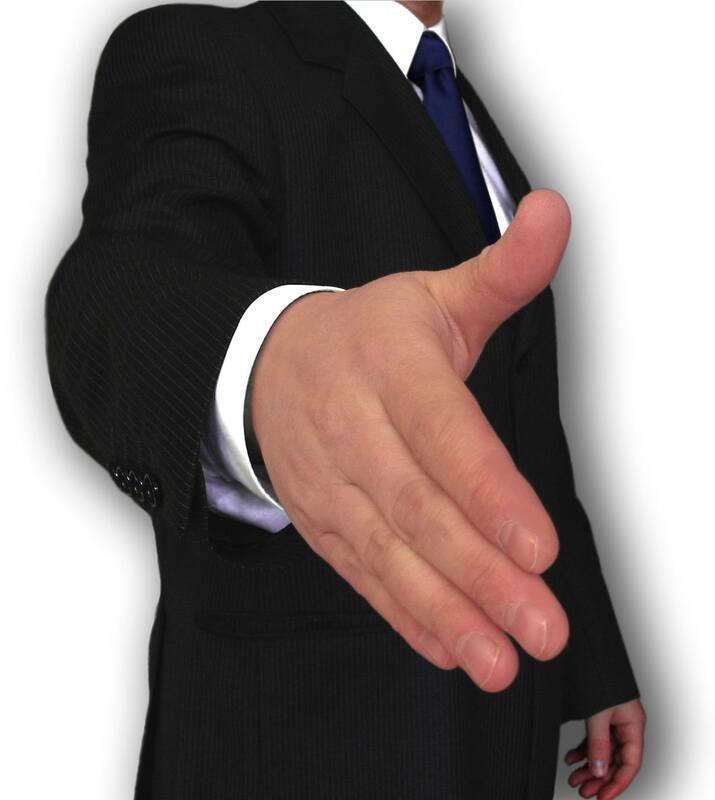 Stay clear of outside companies and always come directly to Villa del Palmar and we will be glad to assist you. The key is providing excellent customer service for all timeshare members at Villa del Palmar, and Villa del Palmar timeshare scams are in no way allowed. All of our staff and employees are on the premises 24/7. If timeshare members need support, then they can contact one of our courteous employees with a quick phone call. Any issue or question with a timeshare membership is handled quickly by our hard working employees and staff at Villa del Palmar. Each and every timeshare owner will receive friendly and professional service at Villa del Palmar. If you are looking to create lasting vacation memories with your friends and family for years to come, look no further than a Villa Group and Villa del Palmar timeshare membership. You can start to become a timeshare owner with the Villa del Palmar by scheduling a timeshare presentation at Villa del Palmar. Future vacations will be affordable when you are a satisfied timeshare owner at Villa del Palmar. You now see that you don’t need to beware of Villa del Palmar timeshare scams. Villa del Palmar is an honest and reputable timeshare company. You can start planning your next vacation in Mexico by contacting us at Villa del Palmar today! Next post Bad Villa Group Reviews: Fact or Fiction?